[Europeans] fear that Brexit could lead to an Anglo-Saxon race to the bottom. With Britain plunged into a Mad Max-style world borrowed from dystopian fiction. These fears about a race to the bottom are based on nothing, not our history, not our intentions, nor our national interest. I thought some evidence might help appraise the claims he made. 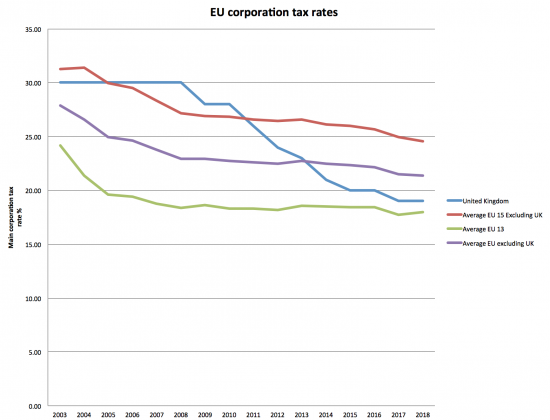 This data is on EU tax headline corporation rates compered to that for the UK for the last sixteen years. The data comes from KPMG (corrected for an error in the 2018 UK rate). Now unless I am deeply mistaken that blue line, which is the rate, falls headlong below that for the EU 15 excluding the UK and the EU average excluding the UK t head towards the average for the EU 13 accession states, mainly in the EU's eastern areas. You could argue that is not quite a race to the bottom because there is a little way to go as yet. But that's nit picking: since 2010 the UK has been heading the charge to cut rates. In that case I'm sorry Mr Davis, but the evidence is that the UK is committed to a race to the bottom and has been since 2010. No wonder no one believes him. According to that chart, the race to the bottom was started by other EU states. David Davis was actually talking about health and safety regulation after the EU said Brexit will make it more likely people in the UK get cancer because of less regulation. I joke not. He wasn’t talking about tax – there are quite a few places in the EU with lower corporation taxes than the UK. Which part? That Davis was talking about regulations after various EU scare stories, or that several EU states already have lower corporation tax rates? I don’t think it’s “very obviously” true just because you say it is. So the UK has cut corporation tax – as have a lot of other European countries. You’d hopefully also notice that corporation tax reciepts have gone UP. And it’s the EU – who are a massive protectionist block – who are saying that the UK is going to cut regulation. 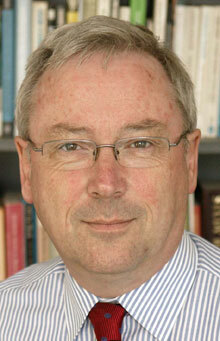 The UK is saying the regulations will stay fairly harmonised. Basically you are saying that the EU is trustworthy (and they haven’t exactly proven themsleves paragons of virtue) and the UK government isn’t. But I guess it’s basically because you hate the Tories and attack literally everything they ever do. I’ve seen some of your other hyperbolic posts – you are basically accusing the government of collaberating and allowing crime in some of them. It does not matter what the rate is if companies don’t actually pay it. That said, there is little justification for the rate of UK corporation tax being below the basic rate of income tax, and I don’t know anyone who has been asking for it to decrease further. The revolving door from politics to commerce is now shifting to the revolving door between politics and entertainment. But on of my editors has got to it, before me…. Trends for air pollution are probably the worst of all. Massive clean-up in the EU. Almost nothing in the UK. In London alone there are an estimated 28,000 extra deaths annually. There is growing evidence of a link between Alzheimer’s and living adjacent to busy roads. The burden of caring for those afflicted with it is rising. The policy reactions seem guaranteed to further increase the burden on society. So, yes, not just on tax, it looks like a race to the bottom. Over the past 37 years, the corporate tax rate has declined. 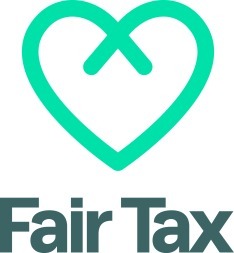 In 1980, the average worldwide statutory tax rate was 38.68 percent now the average rate is 22.96 percent, or a 41 percent reduction over the same period. It’s interesting to compare the actual receipts of corporation tax in the same time period here https://www.statista.com/statistics/284319/united-kingdom-hmrc-tax-receipts-corporation-tax/ which shows 2017 as the highest. Race to the top in terms of receipts, maybe? Am I right in saying that Corporation tax is really mis-named, in that it is actually just a profit tax? And that since taxing something more means less of it is created, meaning that if we tax profits more, we will see less investment in efforts to improve productivity? I also suppose that, with a fall in the Corporate tax rate, there would, I imagine, be a rise in income tax paid, and probably a rise in VAT, fuel duty, insurance levy and so on. So the end result is probably just a relocation of tax incidence? Might you show the relationship between CT and profits and prove that a) profit making is discouraged when in fact you might imagine the opposite since the desire for a return would enhance effort and b) the impact on invetsment? You offer conjecture. But do you have evidence?